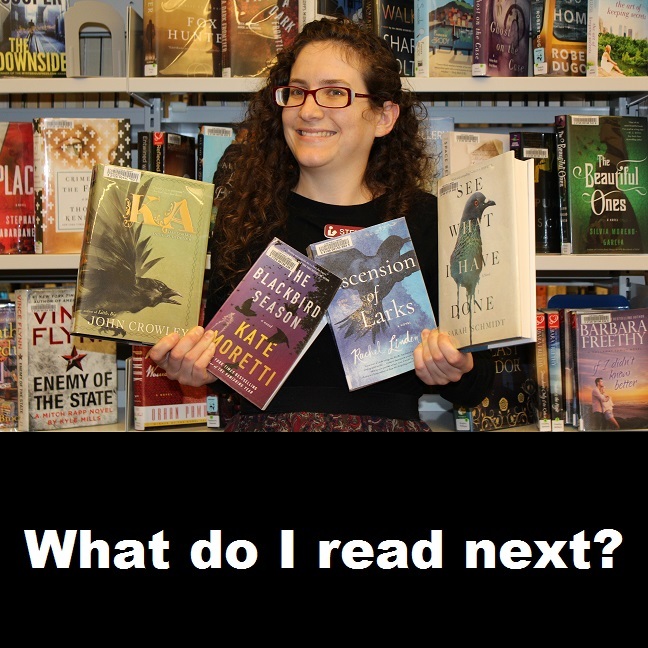 We offer personalized book suggestions! Tell us some books that you’ve enjoyed, and we’ll suggest some books you may enjoy. If you want help keeping up with new books, click here to sign up for Wowbrary, a weekly email of our newest additions. Make sure to pick “Flint Public Library” when you sign up. Can’t find what you want? Just ask! Usually we can find what you’re looking for from another library. 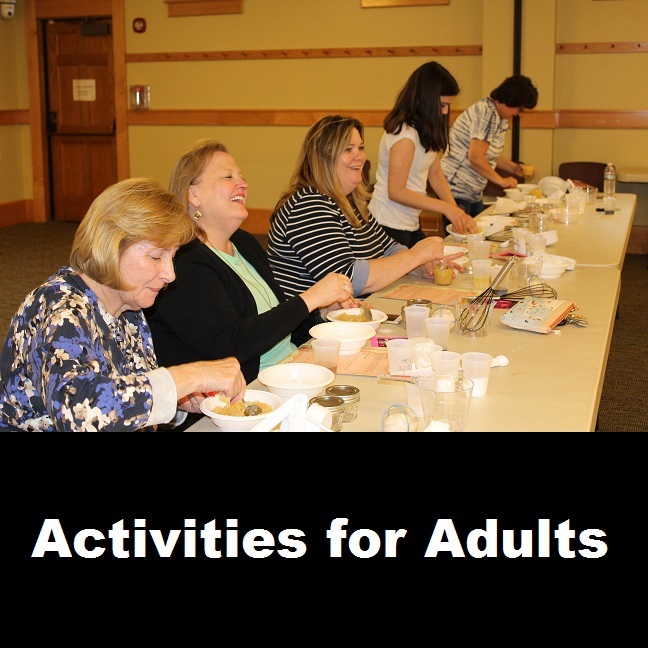 Adult programs include book clubs, discussion groups, mahjongg, tai chi, laughter yoga, movies on the big screen, special events, and more. 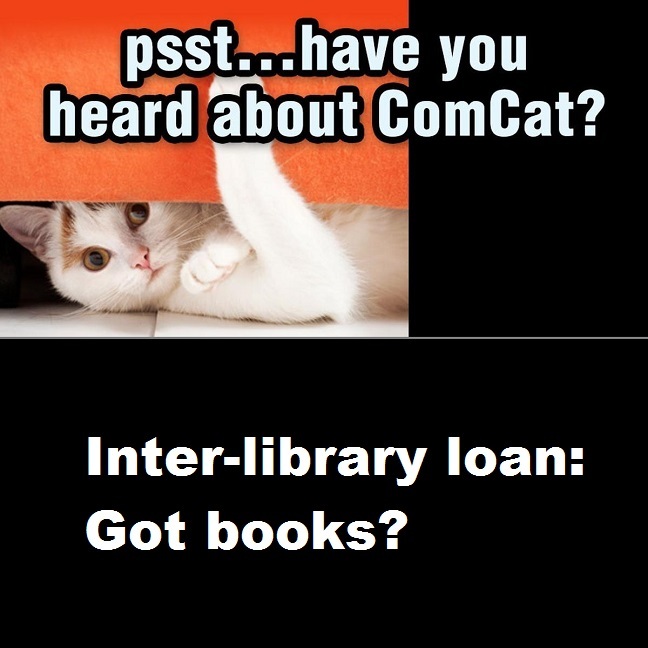 Borrow e-books, e-audiobooks, and digital magazines for FREE from the library! 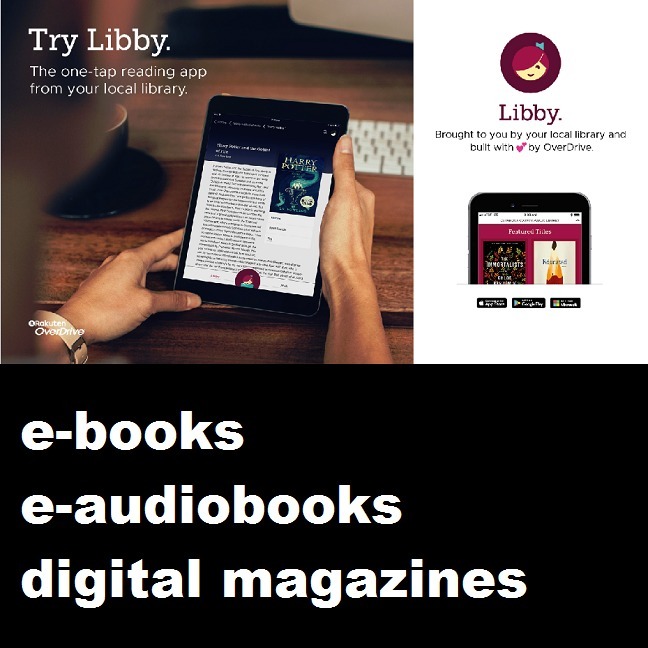 Download the free Libby app on your smartphone or tablet, or visit our Overdrive webpage to explore our digital library on your desktop. 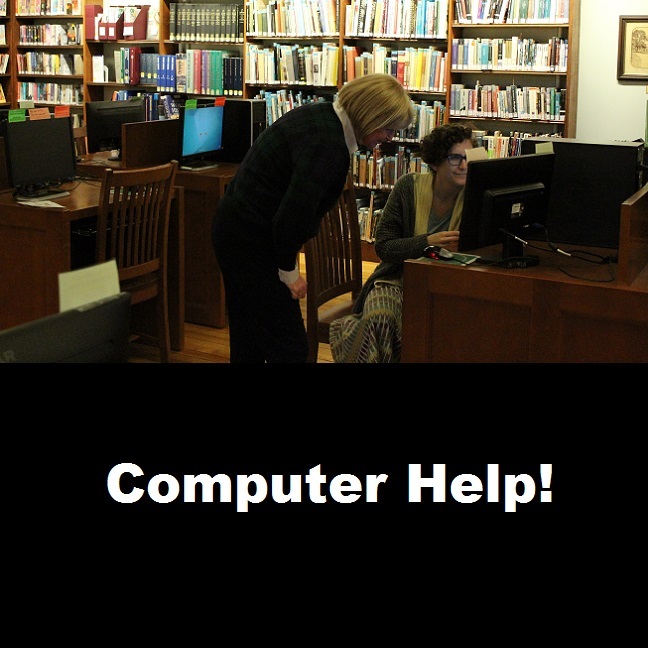 Librarians are always happy to teach you how to use our e-library and to troubleshoot any issues! Reference is more than books! 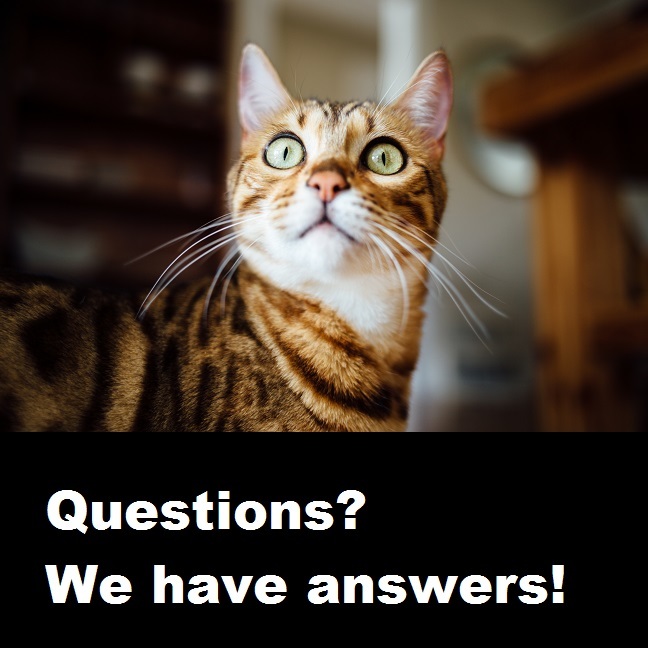 If you have questions about anything, ask a librarian and we’ll do our best to find you an accurate answer. 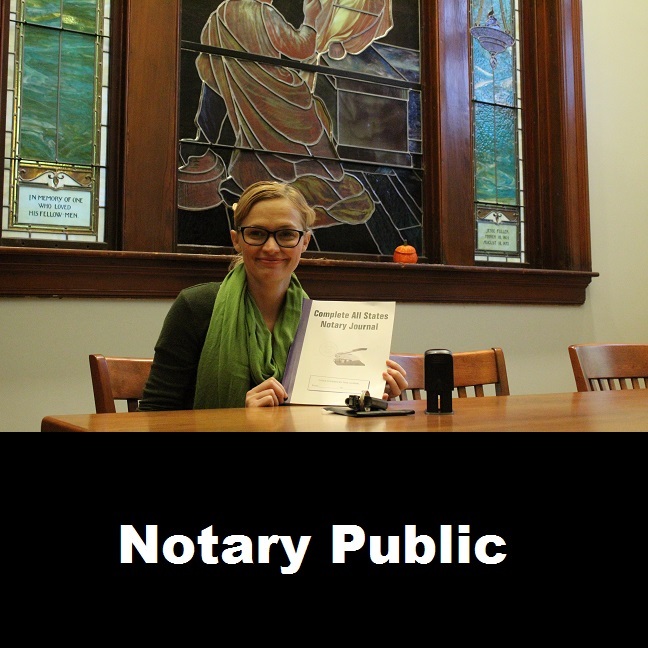 The Flint Public Library now offers Notary Services free of charge. We suggest that you call ahead to the library to be sure that a Notary is on duty when you plan to use this service. Click here for more information. Whether you need help printing, scanning, filling out an online form, creating a Word document, creating an email account, or more, we are here to help you! The Flint Public Library will deliver library materials to homebound patrons in Middleton. 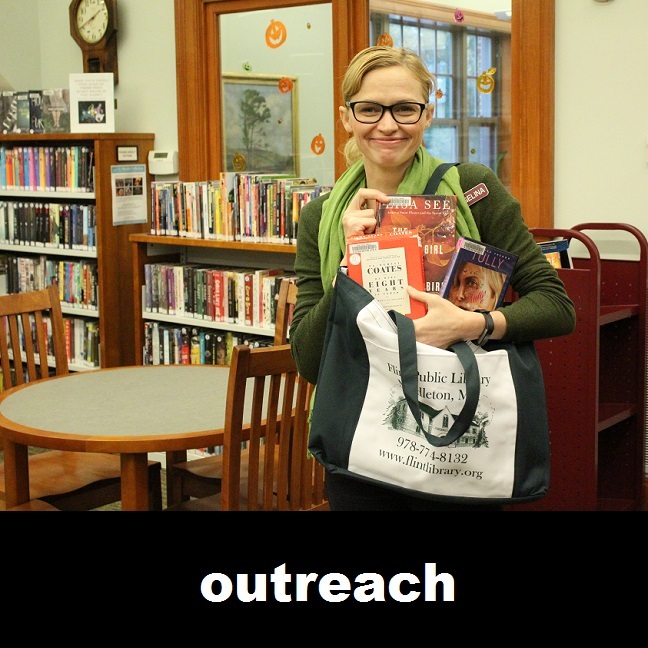 For more information, please contact our Outreach Librarian, Angelina Bizari, by calling the library at 978-774-8132 or by emailing abizari@flintpublib.org.